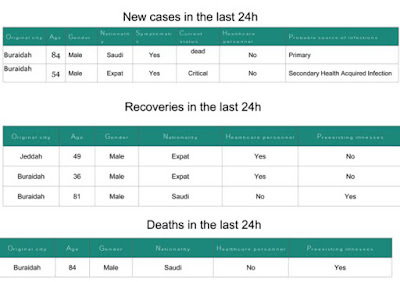 After going a couple of days without reporting any fresh cases, Buraidah's MERS outbreak expands today with two new cases, one of which is listed as a `Primary' case, and the other a `Secondary Health Acquired Infection'. 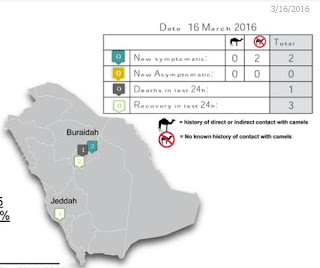 And over the past few weeks (including today), Buraidah has reported 19 HAI (Hospital Acquired Infections) and 6 community acquired `Primary' cases, most without a stated risk exposure. In yesterday's report from the MOH, they noted that some cases were diagnosed late in their illness, which may have contributed to its spread. It is worth noting that today's primary case was only announced after he died, and the HAI is already listed in critical condition. 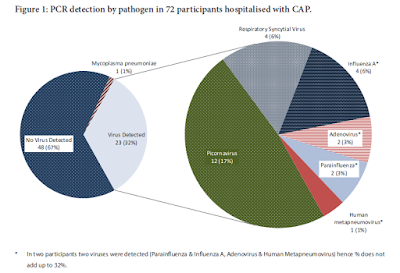 Whether this indicates late diagnoses, or delayed reporting, is unknown.